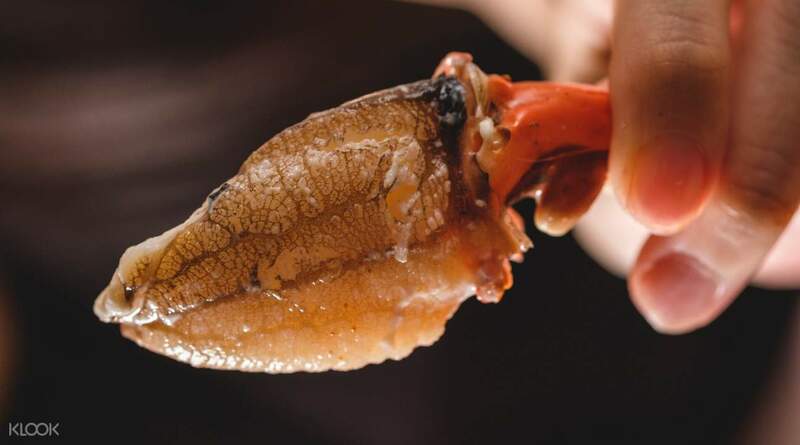 Savor the distinct tang of the sea with every dish at Crab and Claw! Get a free plate of Crab and Claw's Signature Shrimp Pasta from Klook when you visit Bangkok's finest seafood restaurant! The free pasta was good but the other dishes such as the lobster roll were so so. A visit to Bangkok won't be complete without a sampling of Thailand's world-renowned seafood, most especially Crab and Claw's. 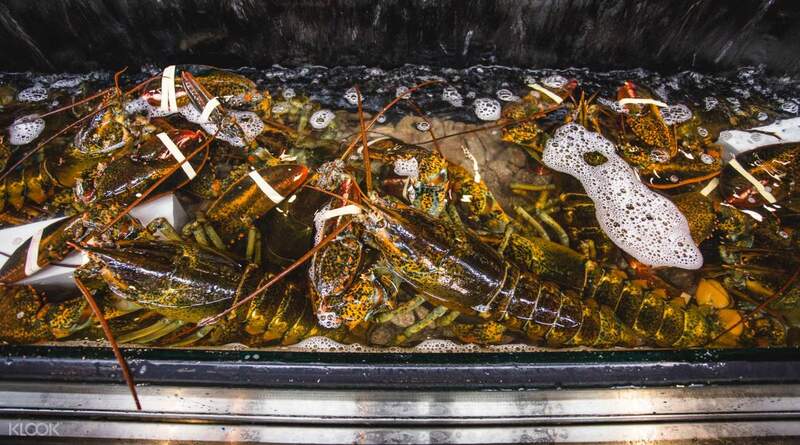 Give this seafood restaurant a try and be surprised by the delicious fusion of classic Thai seafood and New England-style flavors. 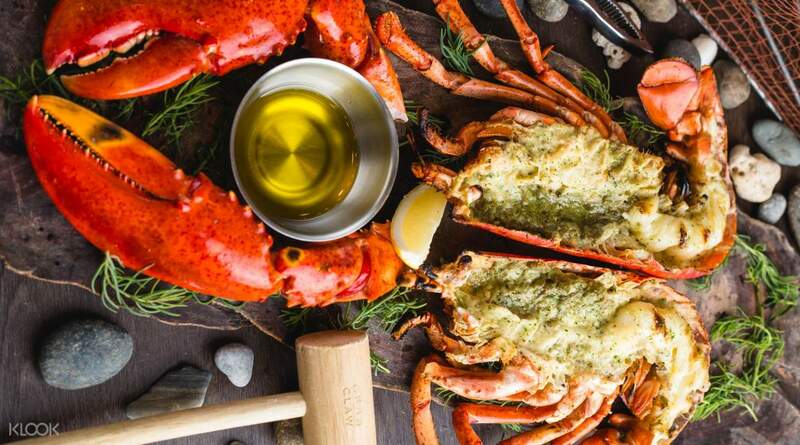 Dig into classic offerings, such as Main Lobster with Drawn Butter and Crab Bucket, with your gloved hands for a legitimate seafood feast. Or, keep it clean and classy with the Lobster Thermidor, Crab Roll (Chilled Peekytoe Crab on a Bun), Clam Chowder, and Oyster Rockefeller. Whatever you choose, rest assured that all dishes are prepared with freshly imported ingredients sourced from sustainable resources for a more conscientious dining experience. 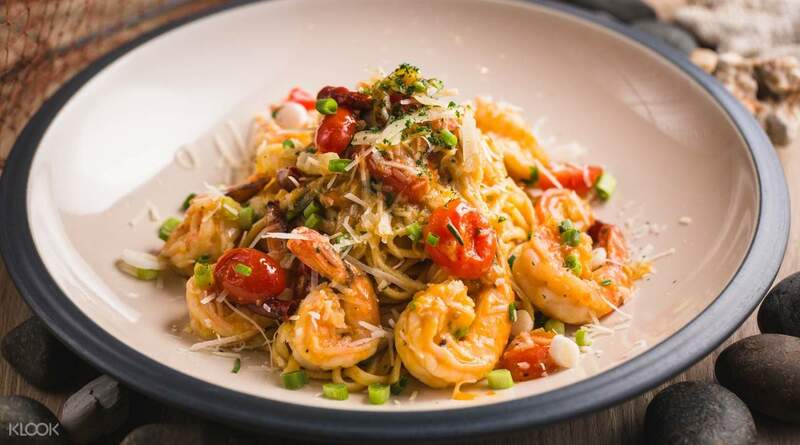 Enjoy Crab and Claw's crustacean delights and get a free plate of their Signature Shrimp Pasta per transaction when you book through Klook! 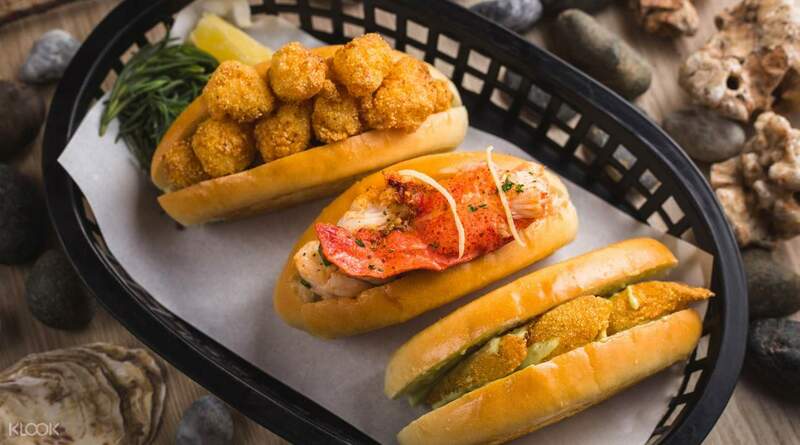 Fancy yourself a posh seafood dinner and enjoy a hearty treat in the Perfectly Grilled Lobster at Crab and Claw! Thanks for the discount and deal. Food is good, super love it!! Thanks!! Thanks for the discount and deal. Food is good, super love it!! Thanks!! The free pasta was good but the other dishes such as the lobster roll were so so. The free pasta was good but the other dishes such as the lobster roll were so so. The best ever... the lobster was superb. ANd the free voucher was really deserving. Thanks Klook. We would have missed this yummy restaurant if not for this voucher..!! The best ever... the lobster was superb. ANd the free voucher was really deserving. Thanks Klook. We would have missed this yummy restaurant if not for this voucher..!! Since I only have 3 days in Thailand. I have'nt enough time to go to this Restaurant. Probably on my next visit:) Thank you, Klook! Since I only have 3 days in Thailand. I have'nt enough time to go to this Restaurant. Probably on my next visit:) Thank you, Klook!